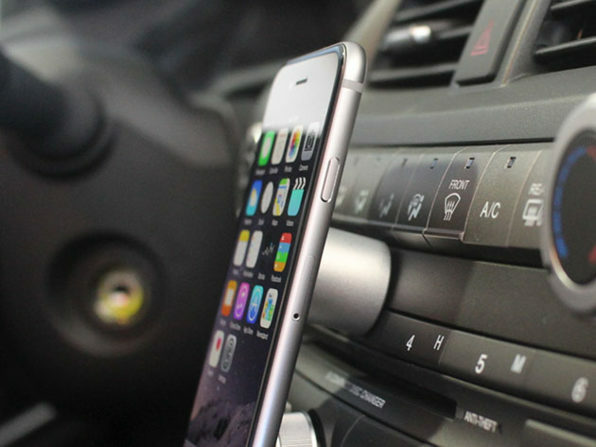 We have a deal on the Neutron C Magnetic Car Mount for your iPhone or other smartphone. It attaches to your car’s dash via a special adhesive tape, and you use the same tape to attach a magnetic disk to your device or its case. That disk then sticks to the mount, and you’re good to go.